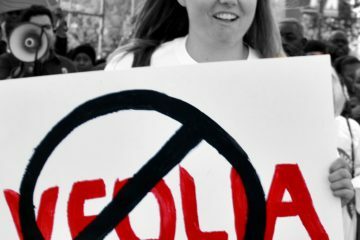 Transnational water privatizers want to profit from our need for clean, safe water in Lagos. 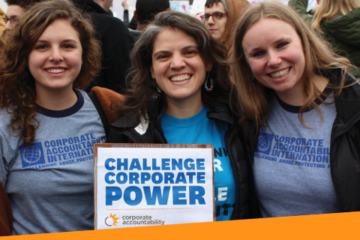 Here’s how you can help ERA and Corporate Accountability protect the human right to water. 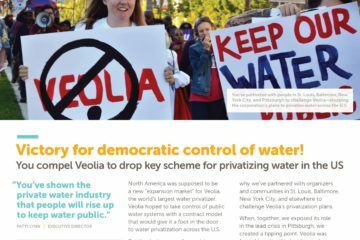 Why Veolia, the world’s largest private water corporation, deserves your vote in the Corporate Hall of Shame. 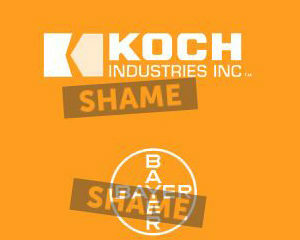 Voting is now open in this year’s Corporate Hall of Shame! Take the first step toward holding some of the most abusive corporations accountable for profiting at the expense of people’s lives: vote for the most abusive corporation! The ‘Our Water, Our Right Coalition’ has commended the 23 members of the Congressional Black Caucus (CBC) and Congressional Progressive Caucus (CPC) in the United States for supporting Lagos residents in their struggle against water privatisation. 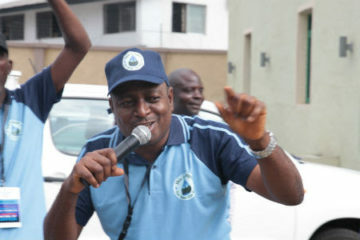 The 'Our Water, Our Right Coalition,' a civil society-led advocacy, has commended the 23 members of the Congressional Black Caucus (CBC) and Congressional Progressive Caucus (CPC) who wrote a letter of solidarity siding with Lagos citizens in their struggle against water privatisation. On Wednesday, 23 members from the Congressional Black and Progressive Caucuses issued a letter of solidary to the Our Water, Our Right Coalition in Nigeria which is leading an ongoing struggle for water access.